← Two trees I drew! 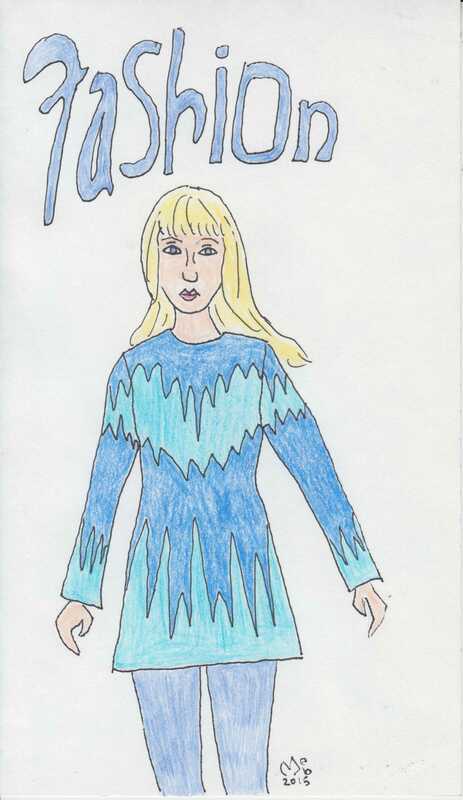 This entry was posted in costumes, drawing and tagged costumes, drawing. Bookmark the permalink.